Fellswater at BRT: "Isle of Hope"
Song: "Are You Sleeping, Maggie?" 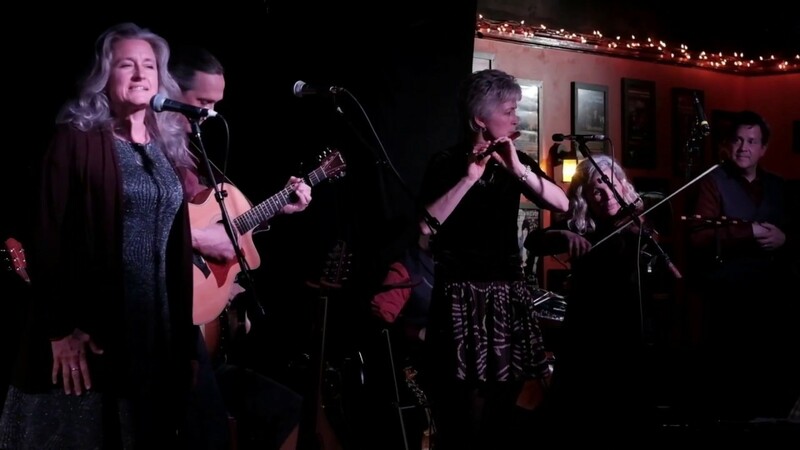 Fellswater is Boston’s dynamic Celtic music ensemble. We play a wide range of music from Traditional to modern compositions that draws from the heritage of all the Celtic nations, especially Scotland, Ireland, Brittany and Canada. 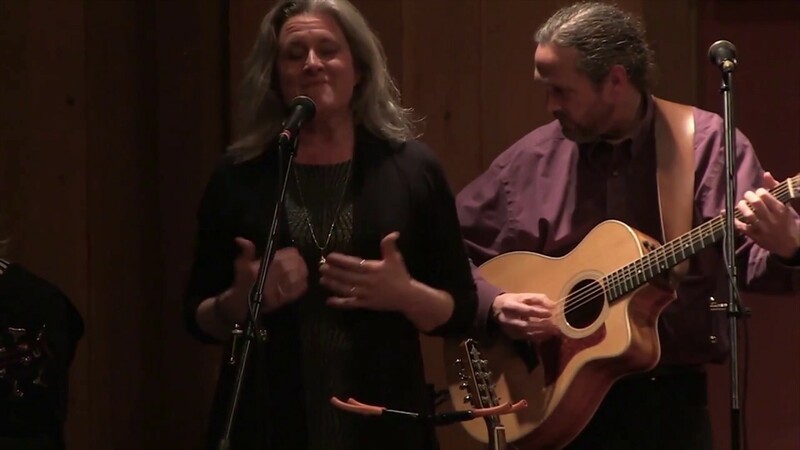 Our instrumentation changes depending on the musical selection and includes vocals, whistle, Irish flute, fiddle, guitar, octave mandolin, cello, Scottish smallpipes, border pipes, percussion and acoustic bass guitar. Fellswater is available to hire for a wide range of events, from weddings and corporate functions to Celtic festivals and Highland Games. Our travel range is primarily within New England with occasional overseas appearances. Celtic music (either acoustic or fully plugged-in), ranging from traditional airs and tunes to modern compositions. 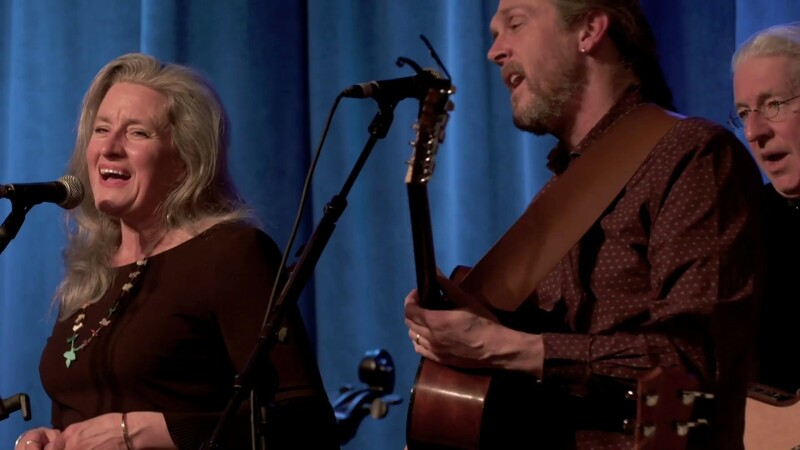 Fellswater has six musicians and can present a wide range of instrumentation: male and female vocals, guitar, octave mandolin, violin, flute, whistle, smallpipes and percussion at every performance. Highland bagpipe can also be added, at client's request. Fellswater is Boston’s dynamic Celtic music ensemble. We play a wide range of music from Traditional to modern compositions that draws from the heritage of all the Celtic nations, especially Scotland, Ireland, Brittany and Canada. 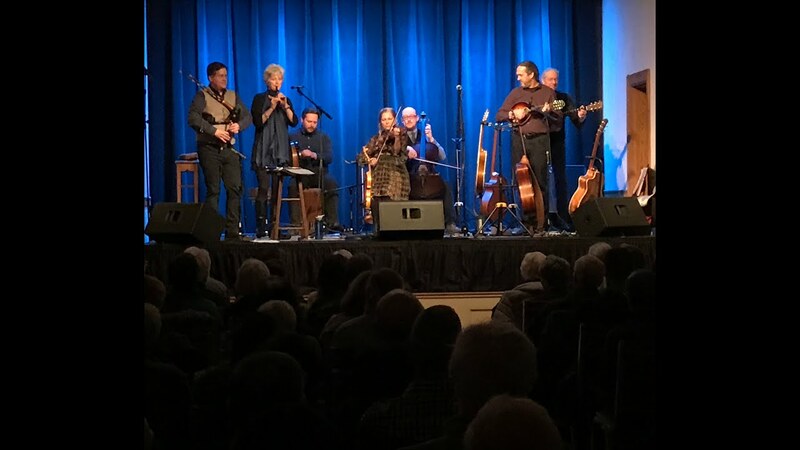 The band is: Betsy Ketudat (fiddle, Hardanger fiddle), Sarah MacConduibh (Irish flute, whistles, fife), Andrew McIntosh (Scottish smallpipes, border pipes), Chris Myers (guitar, octave mandolin, vocals), Diane Myers (vocals), Dave Cabral (cello) and Kyle Forsthoff (percussion). Formed in late 2008, Fellswater has performed for audiences ranging from 20 to 9,000. The ensemble has delighted audiences at New Hampshire Highland Games (2010, 2012, 2014), Maine Highland Games (2014), Blackstone River Theatre (2012- 2019), Boston Celtic Music Fest (2012 & 2016), Colonial Williamsburg (2014 & 2015), notloB concert series (twice in 2013, 2015), Club Passim and The Burren. Overseas tours have included the Royal Nova Scotia International Tattoo (2015) and the Royal Edinburgh Military Tattoo & Edinburgh Festival Fringe (2018). Fellswater has released three well- received albums, Fellswater, in 2010, Thursday Night, in 2013 and Skipping Stones in 2018. Fellswater is available to hire for a wide range of indoor and outdoor events; from full-length concerts to weddings, anniversaries and special events. We are the perfect ensemble for Highland Games, Celtic and Folk festivals. Our travel range is primarily throughout the Northeastern U.S. with occasional overseas appearances. The ensemble can appear in typical concert casual wear or formal Highland attire. Fellswater can bring a full sound system to your event if requested. Bothy Band, Tannahill Weavers, Capercaille, Lunasa.